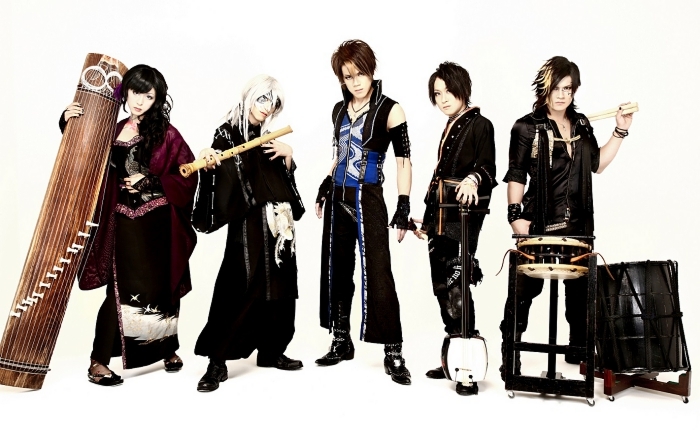 Crow x Class～黒鴉組～ is the first Visual Kei band that is composed entirely of professional Japanese instrument musicians. 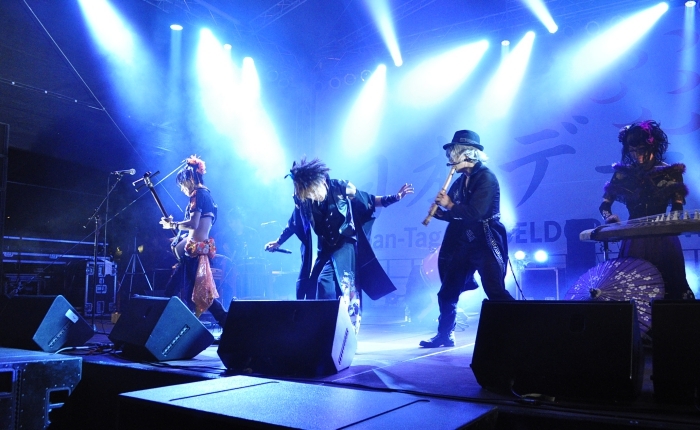 The music created by Crow x Class～黒鴉組～ is a beautiful but edgy blend of traditional Japanese instruments and modern heavy rock. 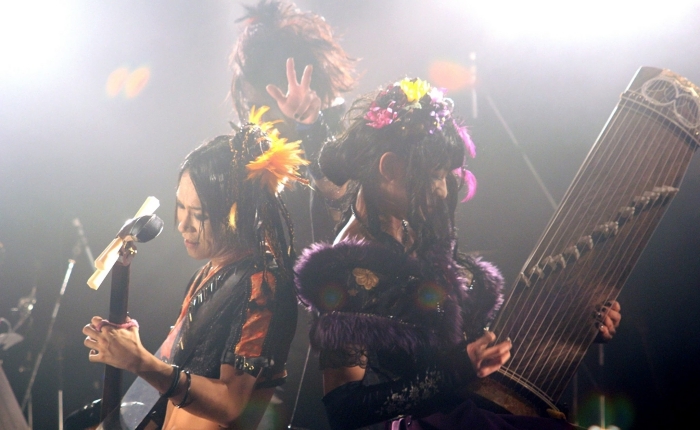 This combination of styles has created a new image for instruments such as the koto and shamisen and has made their sound accessible to a new generation. 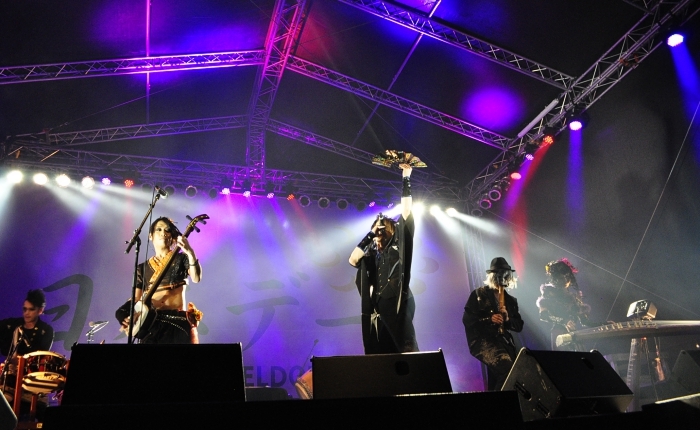 The bands on-stage performance brings together an energetic and eclectic musical show with elements of theater, to provide a truly original and entertaining experience. Copyright 2013 Crow×Class～黒鴉組～. All Rights Reserved.